Kunena team is announced their plans on upcoming forum version: new Kunena 5.0 to be released in November. It’ll include additional features, new default templates and bug fixes, as well as infrastructure of the project is going to be updated. After code refactoring the minimal technical requirement is PHP 5.6. Outdated 5.3 or 5.4 will be deprecated and no longer supported. You should check out your hosting settings and turn PHP to 5.6 or move website to another hosting where latest server software is in use. Well-known default Blue Eagle template will be finally deprecated as outdated and replaced on two ones: we’ll get Crypsis for Bootstrap 3 and default template (with no front-end framework support). Crypsis for BS 2 will be kept. Finally, the team will update documentation for the component which is very important since current docs weren’t changed during years and technically out of date. New infrastructure will be built using excellent Grav CMS (or the idea coming from this CMS) which means all articles will get new UI and became much more user friendly. 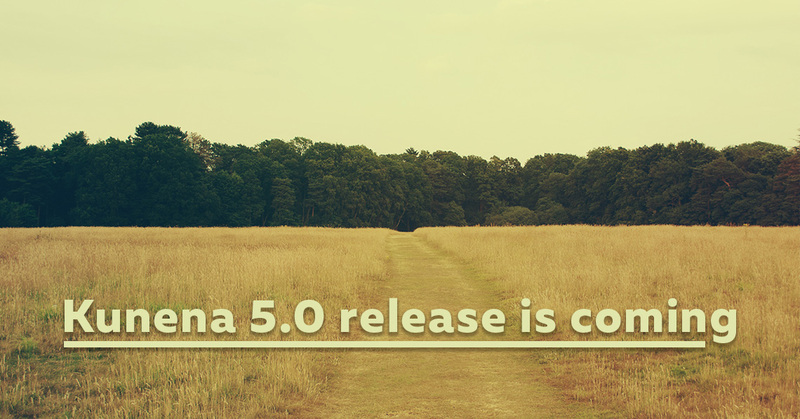 Kunena 5.0 is announced to release in November 2015. Subscribe on our newsletter or social channels to keep informed about recent news from Joomla world.